DISCOVER connected! Staying connected in today’s world is a must. That’s why we’ve included crazy fast high-speed internet (150 mbs, to be exact) with every apartment home. It’s so fast that you and 14 of your friends can stream your favorite TV shows and music without so much as a hiccup. Take advantage of the 24-hour fitness center, where you can train for your upcoming marathon and finish your workout on a strong note with some body conditioning TRX style. DISCOVER zen in our group exercise room. Request a yoga session or jump start your heart with one of the virtual training classes on request from Well Beats. DISCOVER something for everyone! 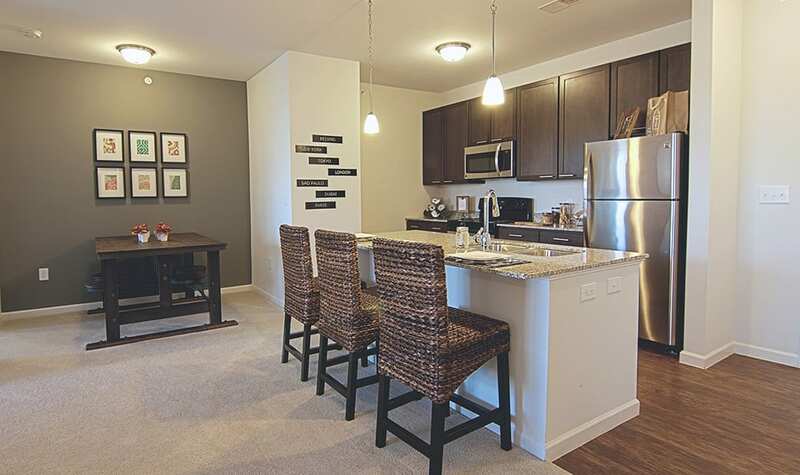 We offer a variety of amenities to fit your every need. Whether you’re looking for luxury features fit for entertaining, closet space large enough to fit your wardrobe and holiday decorations, open floor plans, and ways to stay connected, we’ve got something for everyone. 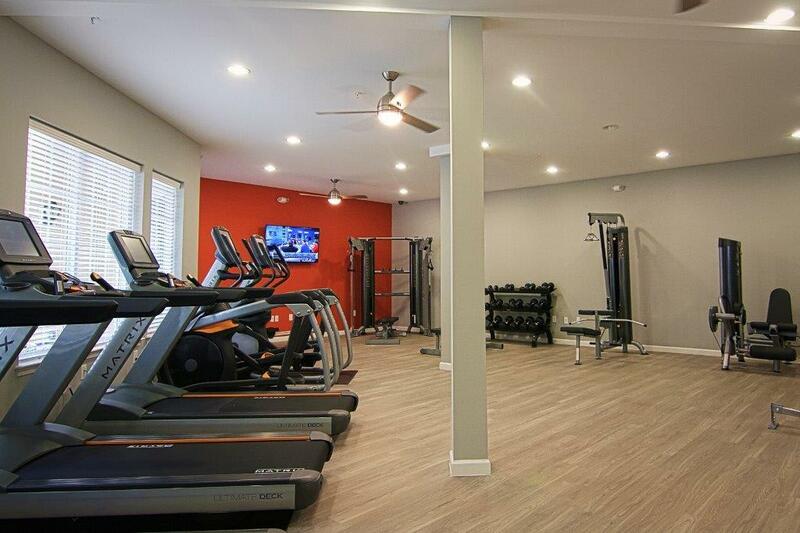 When you’re home at Element, the only thing you’ll have to decide is whether you want to challenge your neighbor to a game of pool, relax on the pool deck with a book, or catch a yoga session on our Well Beats training system in the 24-hour fitness center. And with grocery shopping, restaurants, and a gas station in Stonebridge Plaza, you won’t have to go far for anything.